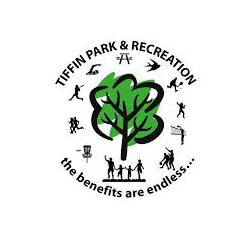 City of Tiffin Parks and Recreation Department will host a free Major League Baseball Pitch Hit & Run Competition for area youth at 12:30 p.m. April 27 at Oakley Park, 70 6th Avenue, Tiffin. 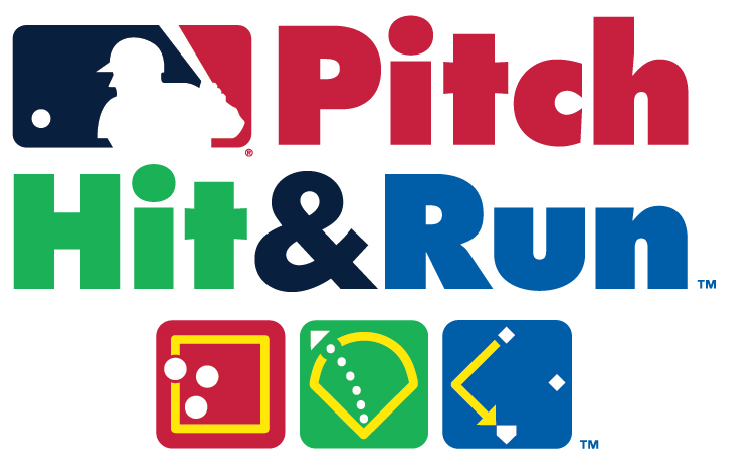 Boys and girls are divided into four age divisions – 7-8, 9-10, 11-12 and 13-14 – and have the chance to advance through four levels of competition, including Team Championships at Major League ballparks and the National Finals during the 2019 MLB All-Star Week. 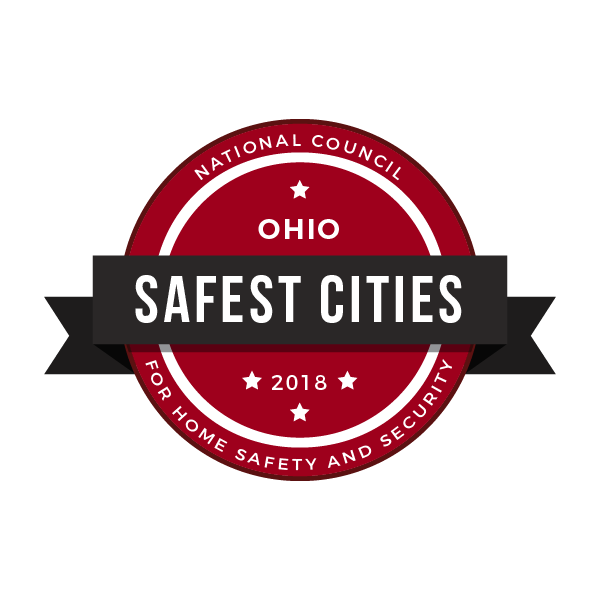 All participants must bring a copy of a valid birth document for age verification and have their parent or guardian fill out a registration/waiver form prior to the start of the competition. 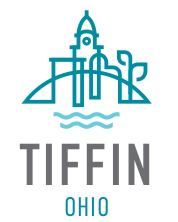 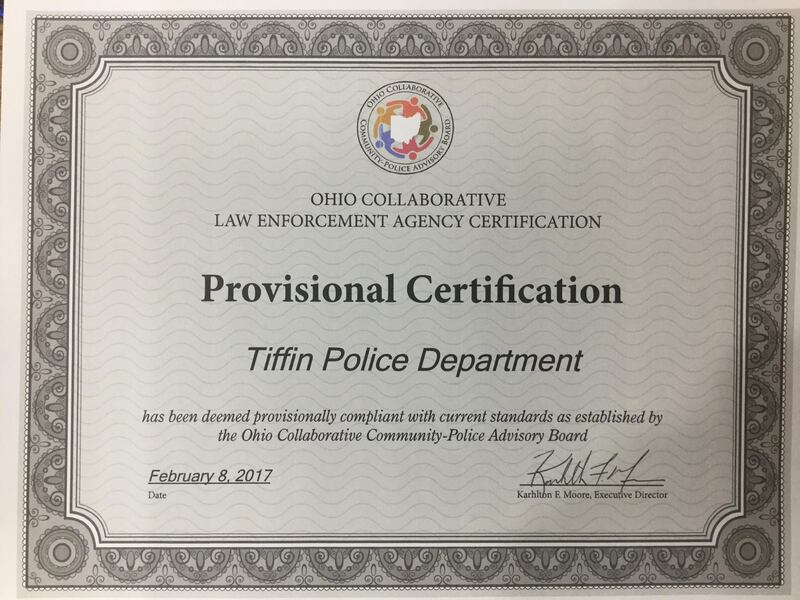 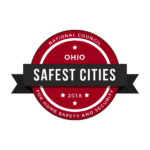 For more information, please contact Mason Correll at mcorrell@tiffinohio.gov or (419)448-5408.